Sorry I’m late with this post- yesterday was mainly a traveling day, so there wasn’t much to post. We took the Shinkansen bullet train in to Kyoto in the afternoon, so besides the hotel breakfast, we just ate some sandwiches from the train station for lunch. Dinner was amazing though. 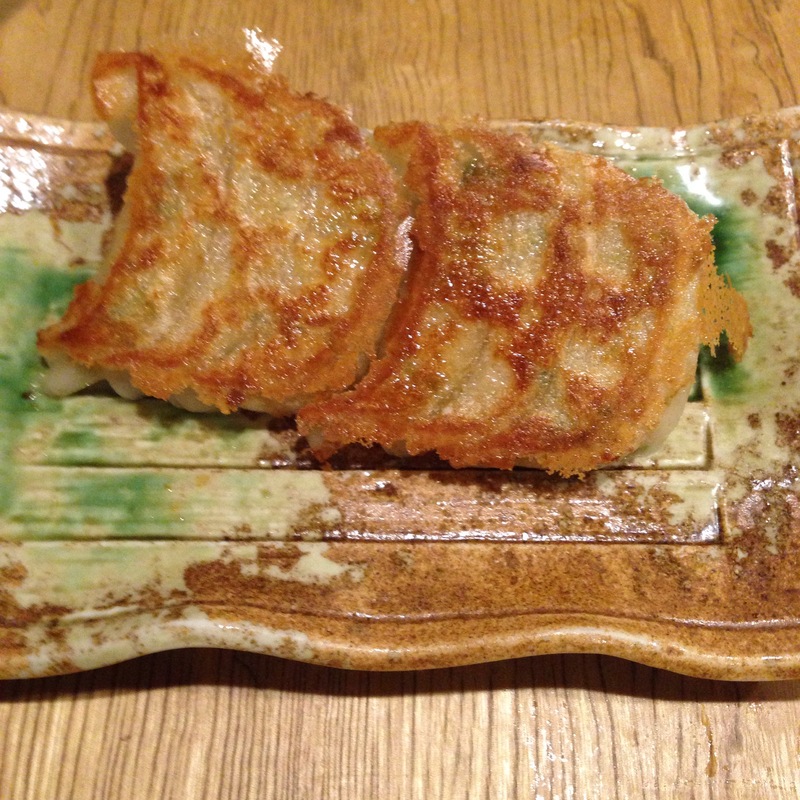 We went to another gyoza place for dumplings and rice. 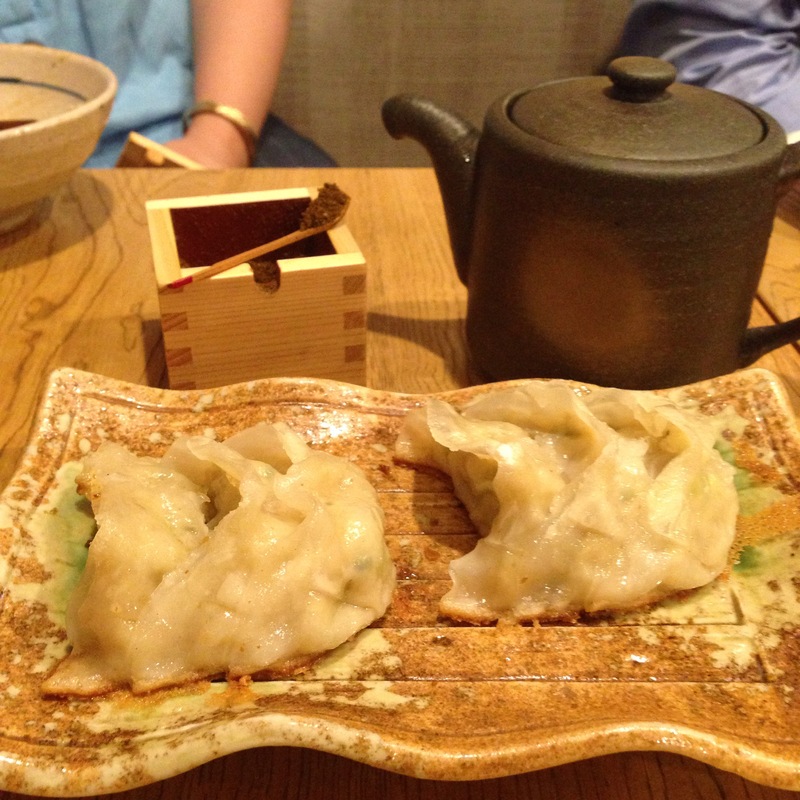 I think this place may have been better than the last- it was even cheaper and the gyoza were crisp and juicy. The best part might be that 5 orders of dumplings, 3 bowls of rice, a bowl of miso soup, and a plate of pickled cabbage only cost about $20. Back at the hotel, we had a late night snack of ice cream. It was a kind of quiet day. Tomorrow, or I guess today, should be more eventful.